Why are we peddling social metrics again? Hasn’t this been beaten into the ground? Here’s a thought. What if the last time you threw a whole bunch of marketing actions out the window, one of them was a strong winner? What if it had the possibility of bringing in numerous business prospects, clients or customers? What if you couldn’t tell what was working because you were tracking the wrong metrics, or weren’t tracking at all? Perhaps because of the social aspect, perhaps some other reason, but people seem to take a “throw everything at it” approach when it comes to social media. No social metrics, no measuring, no monitoring… and then, since they aren’t getting the results they should be (or so they think), they throw everything out with the bathwater. You want to focus your attention on your most profitable tasks, obviously. The problem with that is, if you aren’t measuring your social metrics there’s no real way to tell what’s working and what isn’t. -And, when it comes to measuring the results of a social campaign, most people don’t know where to start. No matter what platform you’re focusing on – whether it be Facebook, Twitter, Youtube or Reddit -, the metrics to measure are loud and clear. They are: Applause, Amplification and Conversion Rate. “Applause rate,” in social metrics, refers to the number of people who like your content. You can use the number of likes and positive comments you receive to determine whether your audience enjoys your posts. Enhance your effectiveness by paying attention to patterns. For example, ask yourself whether the posts that earn your prospects’ attention have anything in common. Although you can never know for sure how well a post will be received (I once had a tweet about how tired my rear end was get over fifty replies – go figure), getting an idea of what has worked in the past is extremely helpful. By following that pattern, you can increase your applause rate over time. What words can you use to trigger your target audience into paying attention? Post titles, hash tags, descriptions – use these key areas to let people know what your content is about. On the other hand, you can also search your audience to find out what terms and hash tags they’re using, keying in on their wave length. “Amplification rate” measures the percentage of people who share your content with their friends. The more prospects who share you content, the less your advertising expenses cost. It’s a beautiful thing. If you pay attention to your results, you will likely notice trends. Comparing the type of posts can give you an idea of what works and what doesn’t. Maybe rants do best on your chosen social platform. Maybe posts about a specific subject are shared more. Whatever the pattern, in never hurts to capitalize on it. You’ll also notice trends in timing. You may not realize it, but your clients are more likely to share your content at certain times. Measuring your amplification rate will help you discover whether your audience is the most responsive in the morning, during the day or at night. 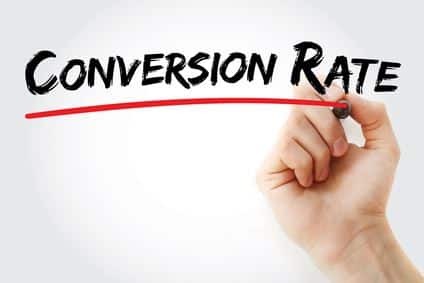 “Conversion rate” is how many people buy your product or service after clicking on your link. Because this social metric determines your profitability, it’s one of the most important factors when it comes to the success of your business. Getting thousands of likes and shares won’t do you any good if nobody buys from you. In addition to the level of engagement that your posts generate, your conversion rate will also be determined by the quality of your products and by the style of your sales page. 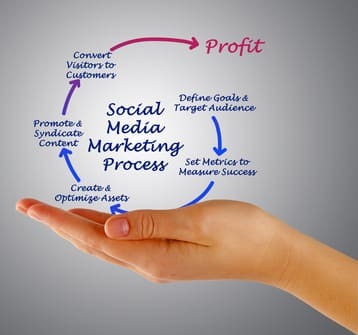 If you want to improve your profitability, start by testing different sales pages and social media platforms, and you will see what combination is giving you the best odds of making a sale. 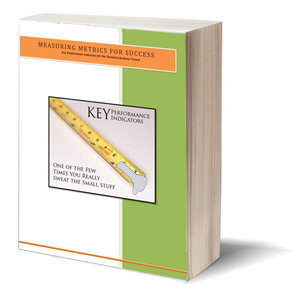 Now that you have a decent understanding of the metrics you should focus on, where should you go next? If you need help analyzing your social media campaigns, TrueSocialMetrics is a good resource. It helps you track social metrics from each of your accounts, allowing you to see which platforms perform best. Among other features, they analyze up to 12 different platforms, and provide instant comparison of Amplification, Applause and Conversion rate of the platforms. 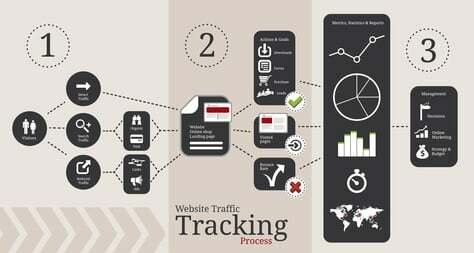 Armed with that information, you will then be able to spend even more time on the platforms that are giving you the best conversion rates, and doing so will greatly enhance your productivity. And of course, if you need help with setting up a social campaign, tracking your campaigns or keeping your message consistent, contact Level343. With more than ten years’ marketing experience, we have what it takes to get your message out there, no matter what platform you’re using.